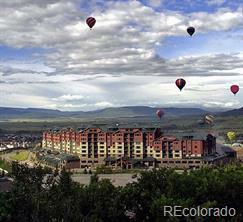 Huge views of the mountain and valley from this updated, convenient and affordable ski area condo. 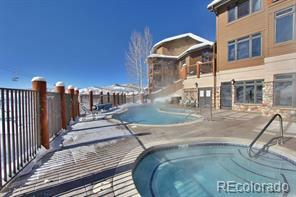 End unit with newly remodeled bathrooms, tile floors, new doors and trim, recently updated exterior and also includes a large unfinished storage space for all of your gear. 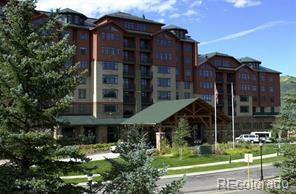 Priced to sell and conveniently located close to skiing, shopping and dining.